An anti-asbestos advocate warns that one of the countries that consumes the most asbestos in the world is seeing a growing resistance to the use of the mineral and that it could mean big problems for the Jeffrey Mine. 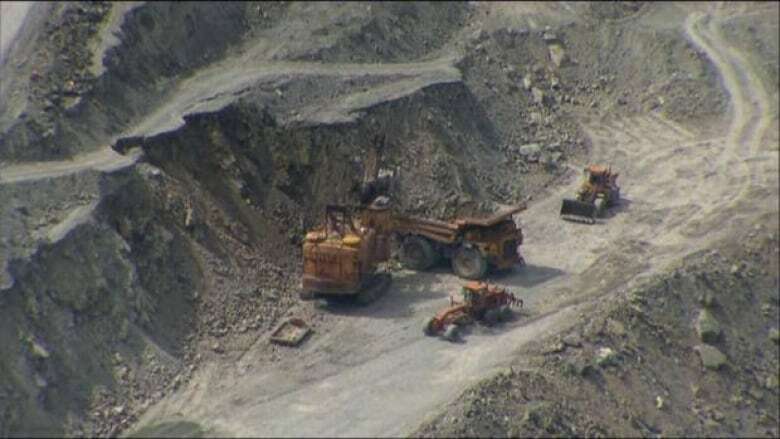 In June, the Quebec government pledged $58 million to help reopen the mine, in Quebec's Eastern Townships region, making it the only remaining asbestos mine in the country. Kathleen Ruff, senior advisor on human rights to the Rideau Institute, said the health community in Thailand is pushing for an end to use of asbestos. "One of the reasons is that studies that were done show appalling conditions for the use of asbestos," she said. The World Health Organization has said asbestos is responsible for 100,000 deaths each year. Still, Quebec and Ottawa both stand by the industry. Federal Trade Minister Ed Fast was at a meeting in Montreal Monday, talking about fostering more trade with India, another major consumer of asbestos. "We believe in the safe and controlled use of chrysotile. Which when used properly is safe to use," said Fast.